The much-talked-about midterm elections are almost at hand for northeast Georgians and people all over the country. Tuesday is election day with polls in Georgia open from 7 a.m.-7 p.m. 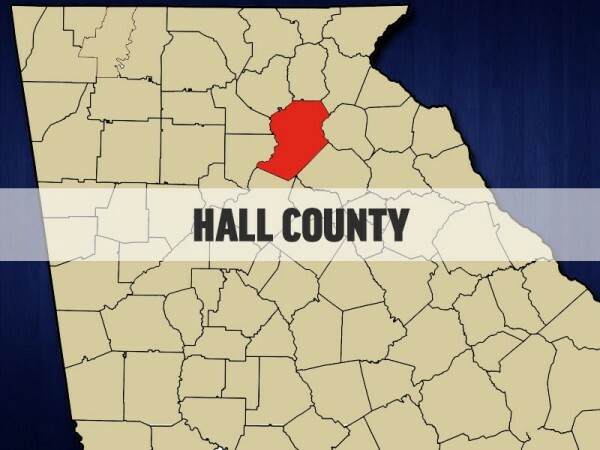 The Hall County ballots contain contested races ranging from Governor to county school board. Also included are the constitutional amendments and referendums that are being voted on statewide. 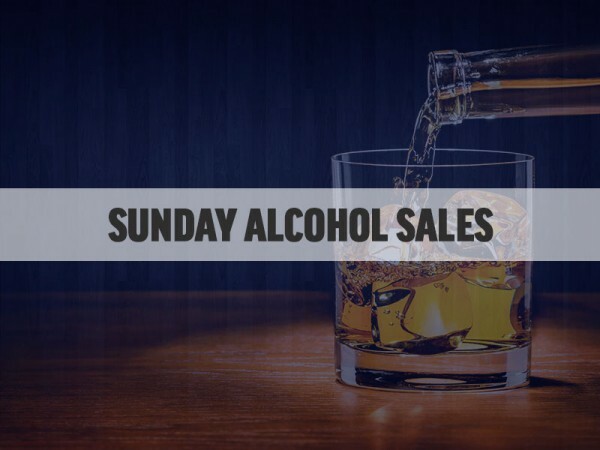 Sunday Brunch Alcohol Sales are on the ballot in several places in the area and Flowery Branch is holding a special election for a city council seat. To find out more information about the upcoming election and to locate your precinct, please click here. 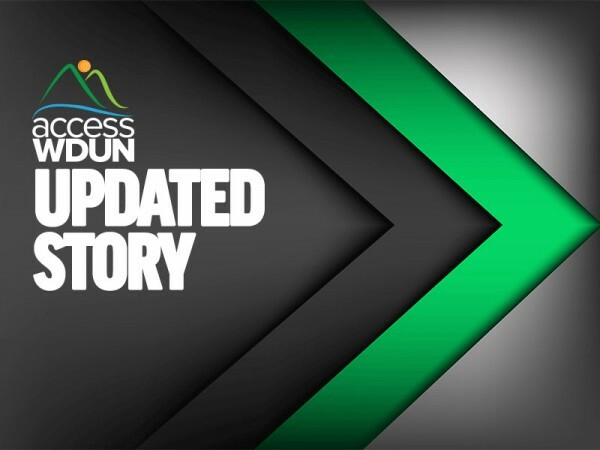 The AccessWDUN Voters Guide also has detailed information, including sample ballots for Hall and several surrounding counties - Banks, Barrow, Dawson, Forsyth, Gwinnett, Habersham, Jackson, Lumpkin, Rabun, Stephens, and White. If your polling precinct is the Brenau Downtown Center, click here to find out pertinent information regarding parking in downtown Gainesville in light of ongoing construction in the area. 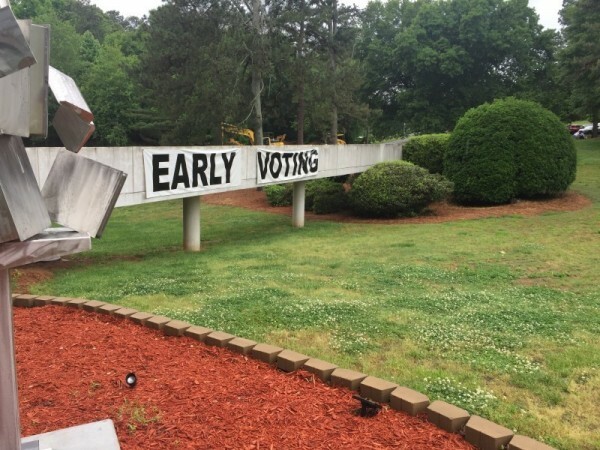 There was a record turnout for early voting in Hall County and the rest of the state. Early voting in Georgia ended Friday. Other states also reported record turnouts. Nationwide, every seat in the U.S. House of Representatives and several U.S. Senate seats are up for grabs, with Republicans determined to hang onto the majority in both houses and Democrats making a push to take control of both. 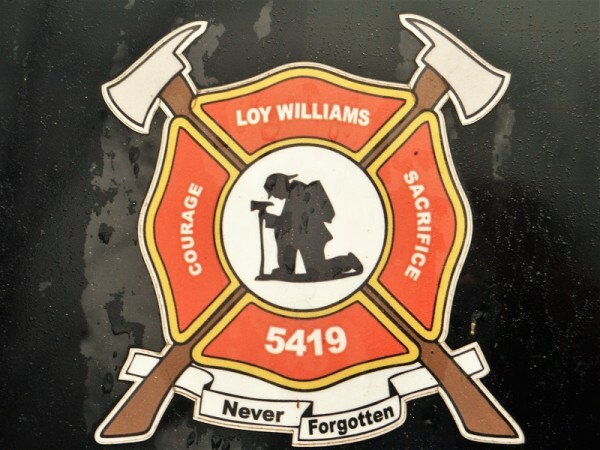 Twenty years after a self-proclaimed Satanist set fire to New Salem United Methodist Church in Banks County, the community came together Monday to remember Loy Williams, the firefighter who gave his life battling the blaze. Cleanup is completed at Texaco Food Mart on Parkhill Drive after a gasoline leak over the weekend. 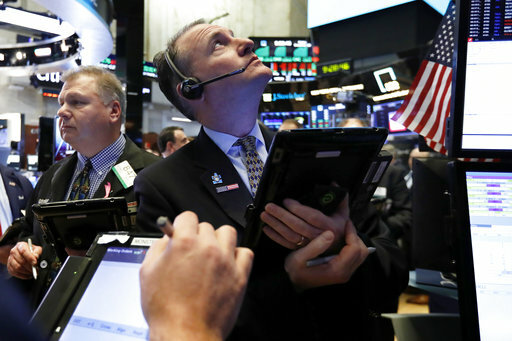 Wall Street closed out a dismal, turbulent year for stocks on a bright note Monday, but still finished 2018 with the worst showing in a decade. 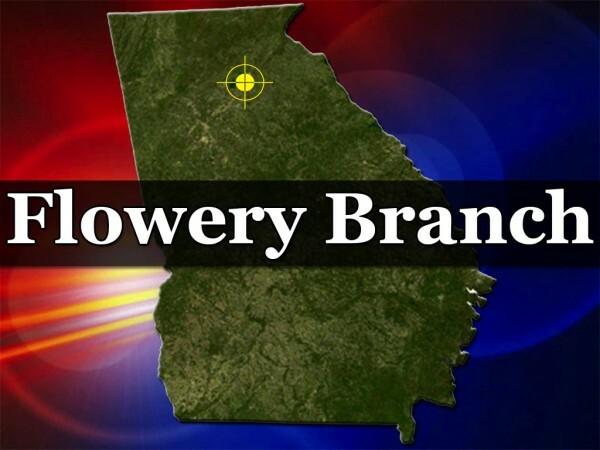 The Flowery Branch City Council will consider scheduling a special city council election when it meets Thursday night. 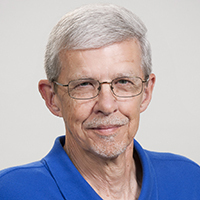 When the Hall County Planning Commission meets for the first time in 2019, the board will have three subdivision requests to consider, including one for 195 homes in the Chestnut Mountain area. 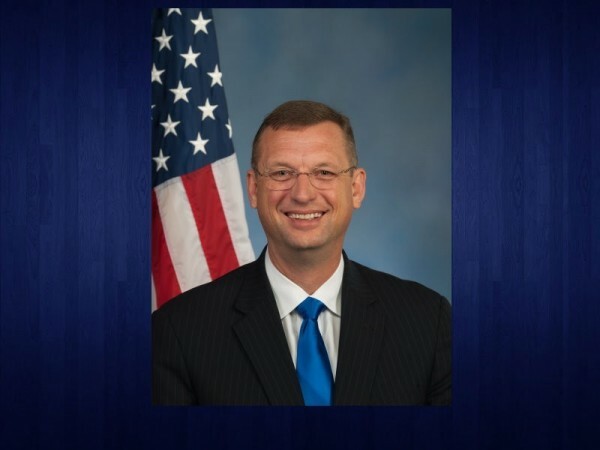 Georgia's 9th District congressman says the recent deaths of migrant children trying to enter the U.S. from Mexico are "tragedies, (a) loss of innocent life,“ but the by-product of laws that reward choices that endanger people. Though the 2018 general election is in the books, save for a couple of runoffs, some officials are already looking ahead to 2019, and what could be one of the more hot-ticket items across Georgia: The Brunch Bill. The much-talked-about midterm elections are at hand for northeast Georgians and people all over the country. Tomorrow is the day set aside for Saturday voting statewide in Georgia for the Nov. 6 General Election. 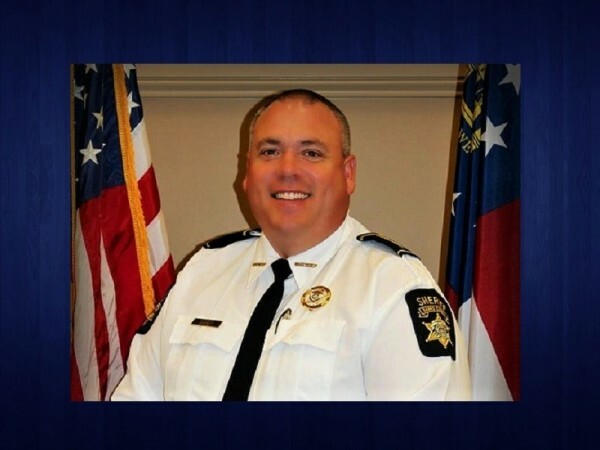 For the second time this year, incumbent Rep. Dan Gasaway didn’t win the Georgia House District 28 seat for the upcoming term, and now for the second time he has filed a lawsuit related to that loss. Tuesday afternoon’s Georgia House District 28 recount revealed no differences in vote totals. Elections superintendents in Banks, Habersham and Stephens counties are preparing for a recount in the Dec. 4 Georgia House District 28 Special Election. Early voting begins Monday in Georgia for the Dec. 4 runoff elections and will continue through Nov. 30. 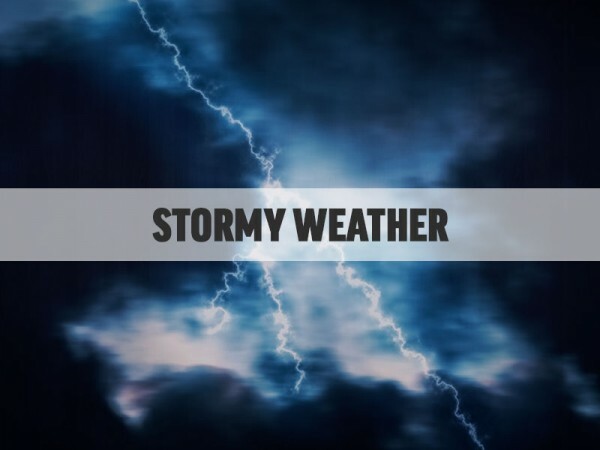 Stormy weather on election day? Election day in Georgia could be a stormy one, according to the National Weather Service, especially in the northern half of the state. The Executive Director of the Democratic Party of Georgia responded Sunday to hacking allegations made by Secretary of State and Republican gubernatorial candidate Brian Kemp, calling them "another example of abuse of power by an unethical Secretary of State." 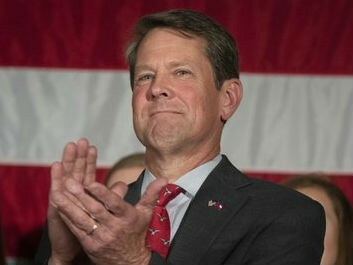 The Kemp for Governor campaign will begin a "Road to Victory" bus tour of the state Monday, stopping in Gainesville on Tuesday. Early voting for the Nov. 6 elections begins in Georgia Monday and will continue for the next three weeks.